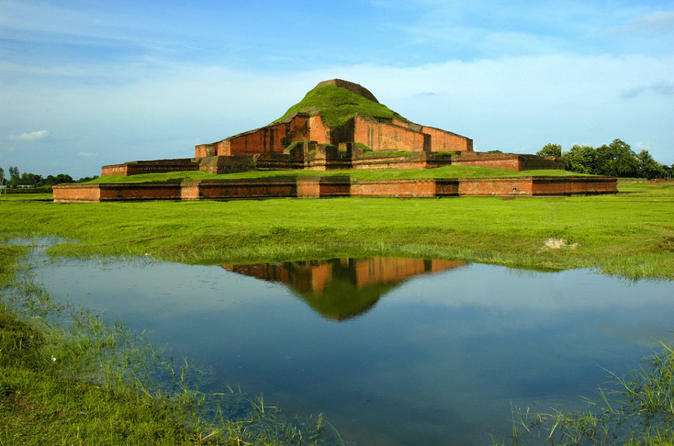 Join the 3-day tour to visit Ruins of the Buddhist Vihara at Paharpur, Somapuri Vihara, Paharpur Museum, one of the only two Unesco World Heritage sites in Bangladesh. It dates from the 8th century AD and is the most impressive archaeological site in the country. Also experience Jamuna River Bridge (4.8 km), the 11th longest bridge of the world and the Mahasthangarh, the most ancient archaeological site of 4th century BC. 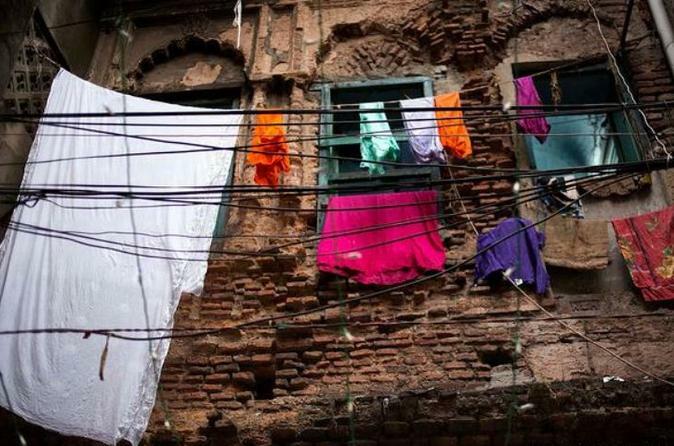 Spend a day to explore old Dhaka! You will be able to visit some of the most popular attractions of Dhaka including the Lalbag Fort, Ahsan Manzil (Pink Palace), Sadarghat, Tara Masjid, Dhaka University, New Market and more. 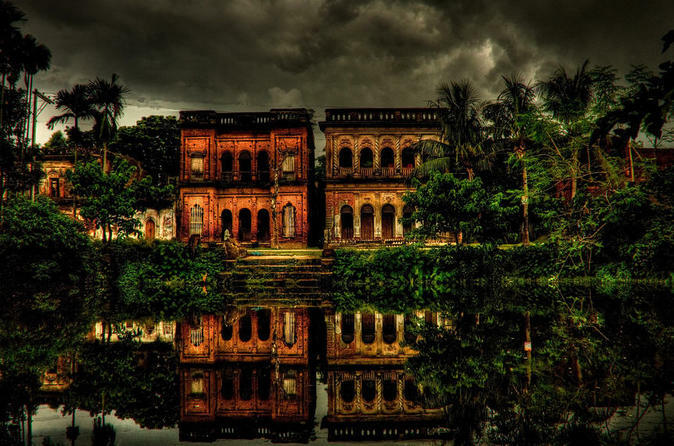 Old Dhaka is waiting for you! Witness Bangladesh's beautiful rivers, back waterways and channels through this all-inclusive tour. 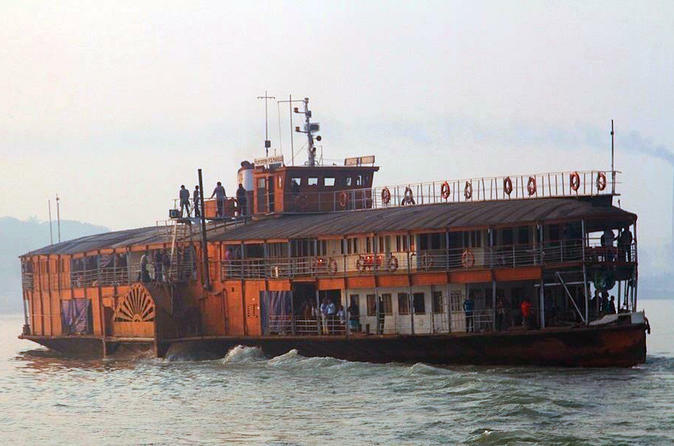 Bangladesh is a riverine country with about 700 rivers and tributaries flow through its land, totaling in about 15,000 miles (24,140 kilometers) in waterway length. 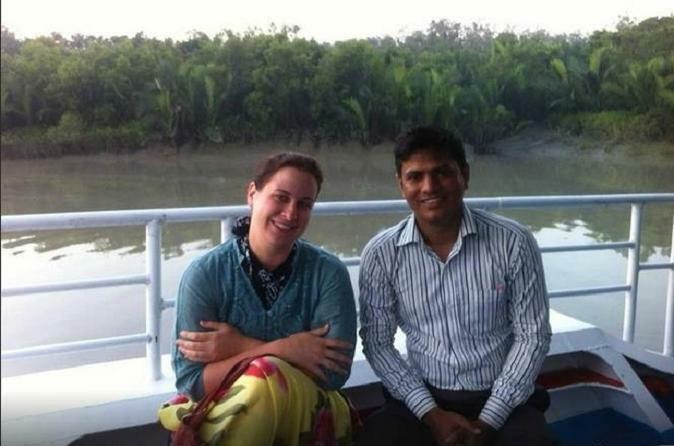 This tours starts with the river cruise from Dhaka and takes you to Dhaka via waterways. 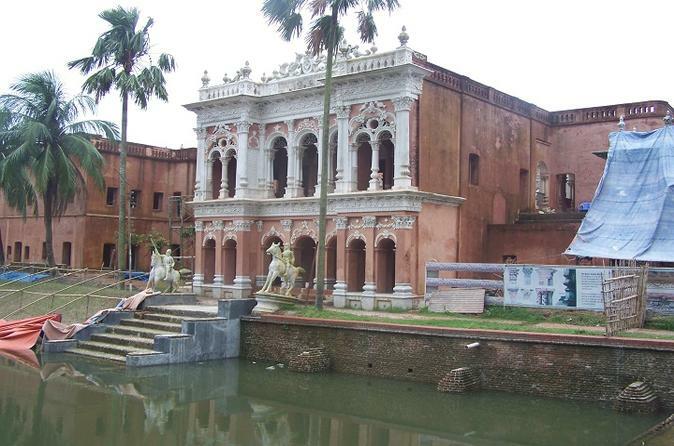 Along the way you'll visit archaeological places in Bagerhat and a backwater trip in Barishal to watch floating market activities. 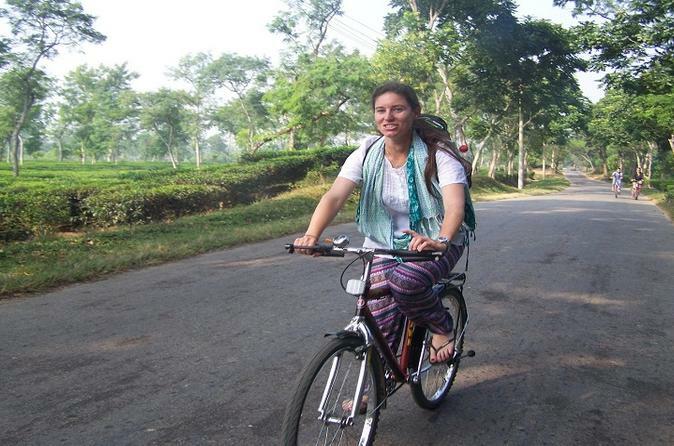 Sreemangal is the undoubted star of this region and a few days spent cycling around its tea estates, Bangladesh Tea Research Institute and exploring nearby villages and forests will almost certainly rank among your most treasured experiences in Bangladesh. The town is small and friendly, yet the surrounding countryside is the real highlights for cycling, hiking, wildlife-watching and, of course, tea-drinking. 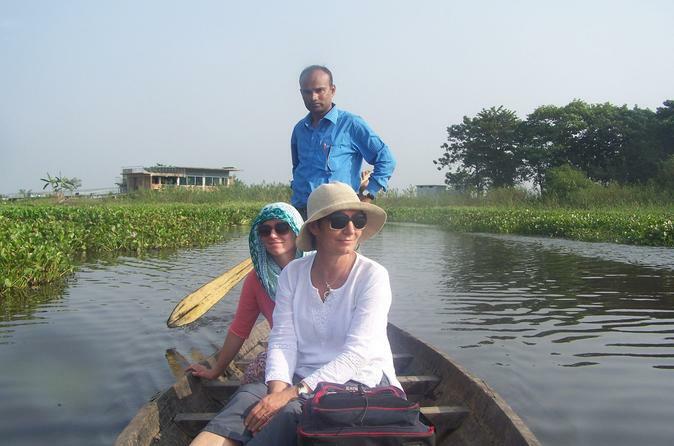 Join us for the 2-day Sreemangal Adventure Tour to visit some of the most amazing destinations including Baikka Beel Wetland, Lowacherra National Park,Adivasi Villages (Khasia Tribal Village), Madhabpur Lake, Tea Garden and Bangladesh Tea Research Institute. Baikka Beel Wetland is one of the most fascinating migrated bird and fish sanctuary sites in Sreemangal and Lawachara Rainforest National Park is known for a lot of tropical species in Bangladesh. Meet the local tribe at the Khasia Village Tribal and also enjoy a cup of seven layer tea at Nilkantha Tea Cabin. Old Dhaka of Bangladesh was established more than 500 years ago and our tour will take you to the inside of Dhaka history. 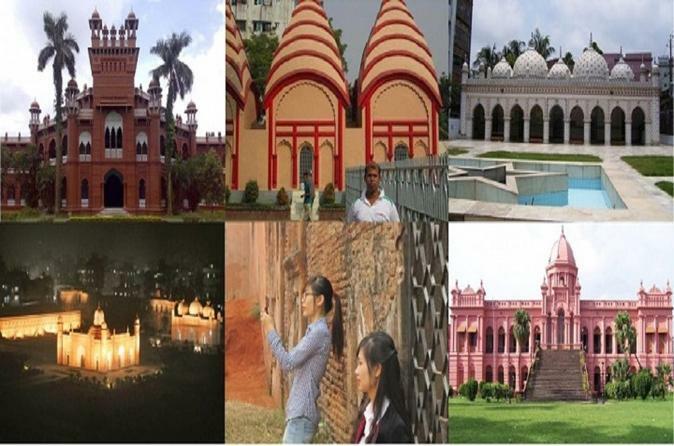 We will visit Armeniun Church, Shakhari Bazar (or Hindu street), Dhakessari Temple, Hindu street,Sadarghat River Terminal, Buriganga River, Ship repairing yard, Ahsan Monjil (Pink Palace), Lalbag Fort, Star Mosque, or other destinations you are interested. The highlight of the trip is to stop by the ship yard where a lot of ships are being made and repaired manually and enjoy traditions Dhakai food at a local restaurant for lunch. 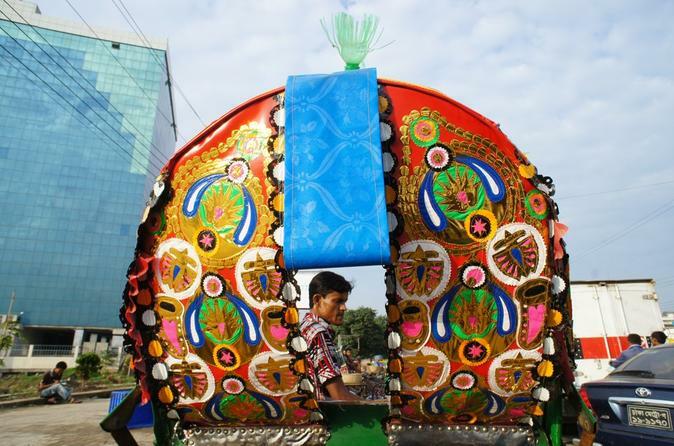 Dhaka in a highly populated capital city of Bangladesh with perpetual motions, colorful roads with rickshaws, street food and overcrowded public transportation. However, the city is continuing its historical background along with modern lifestyle. This day tour will show you most of the historical positions of the previous city that are covered in travel guides, lifestyle in an over populated urban center, and British establishments of early 19th century that are still flowing high and variety of street food. Whether you are a foodie, life explorer, adventurer or history lover, you will find something you are looking for during this journey! 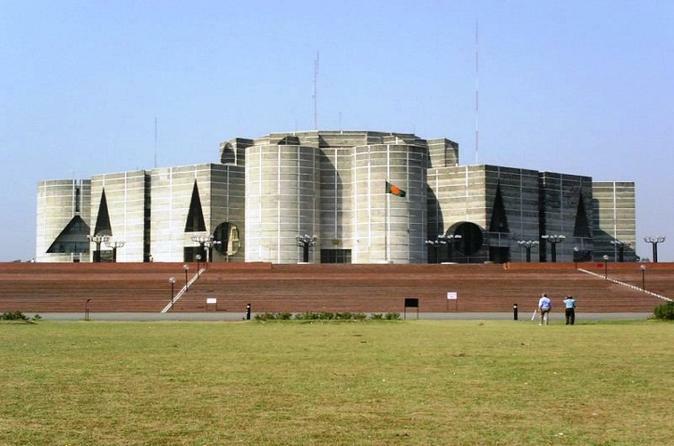 Join Dhaka City Day Tour to explore the capital city of Bangladesh, the historical and cultural treasure of Bangladesh. Your Tour guide will pick you up from your nominated hotel in Dhaka and start your day with visits to Sadarghat and Ahsan Manzil, Lalbagh fort, Star Mosque, Dhakeswari Temple, National Parliament Building, and many other beautiful destinations in Bangladesh. Bangladesh’s pride and joy, Cox’s Bazar Beach is lauded throughout the land as if it’s a contender for one of the natural wonders of the world. It is the longest continual natural beach on the planet (125km), but a world wonder it isn’t. In fact, it’s not even the nicest beach in Bangladesh (the beaches on nearby Saint Martin Island and at Kuakata in Barisal division are far more scenic). 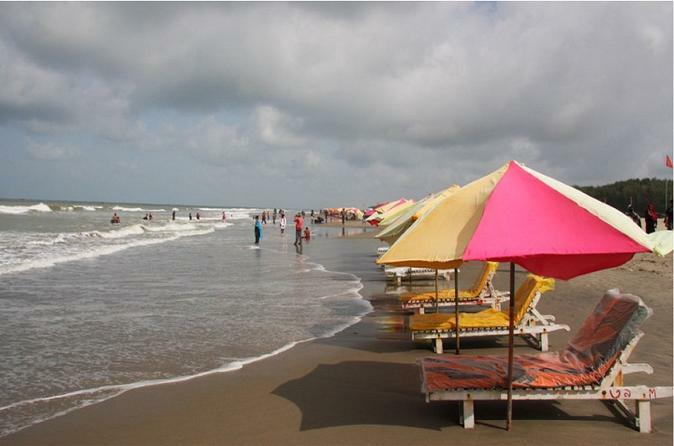 However, Cox’s Bazar Beach is the most developed of any holiday destination in Bangladesh and as such you’ll find tourist facilities that are better than anywhere outside Dhaka. Don’t come here expecting to find a piece of southern Thailand, but if your travels are getting the better of you and you just fancy some home comforts and a bit of fresh air, consider swinging by for a couple of days.